Their attraction was instant! But how can nurse Abbie Cook tell gorgeous paramedic Callum Baird her best friend’s about to give birth to her surrogate baby? 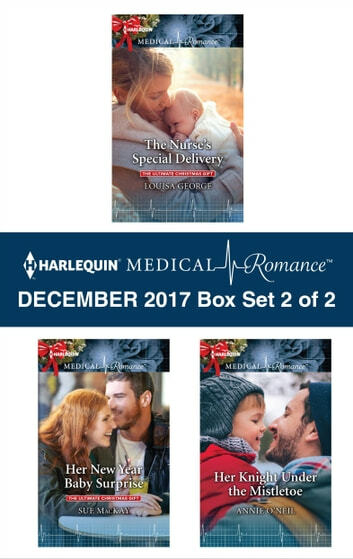 Nurse Emma Hayes was happy being a surrogate for her best friend, and with her life, until Dr. Nixon Wright gets under her skin…with unexpected consequences. Dr. Amanda Wakehurst hopes for a family this Christmas when ER doc Matthew Chase discovers her secret—their son!